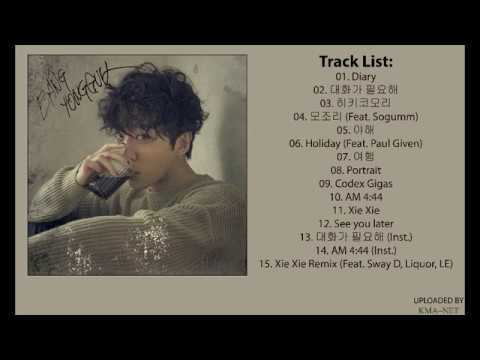 Which one of Bang Yong Guk's solo songs anda like the most? Do anda think Yongguk is good leader of B.A.P? Life is like a piano. The white keys represent happiness and the black keys represent sadness. But as anda go through life, remember that the black keys make musik too. There is nothing anda should give up on just because anda have lost your way. It always seems impossible until it's done; a score does not define who anda are as a person. 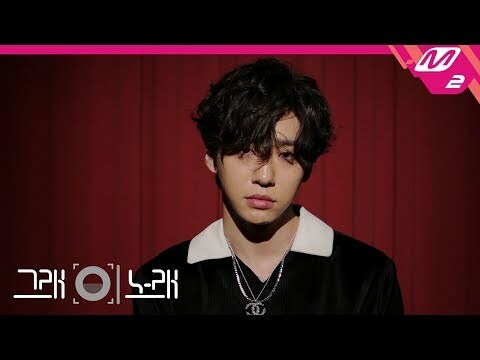 What place did Yongguk ranked himself on BAP's Appearance Ranking?